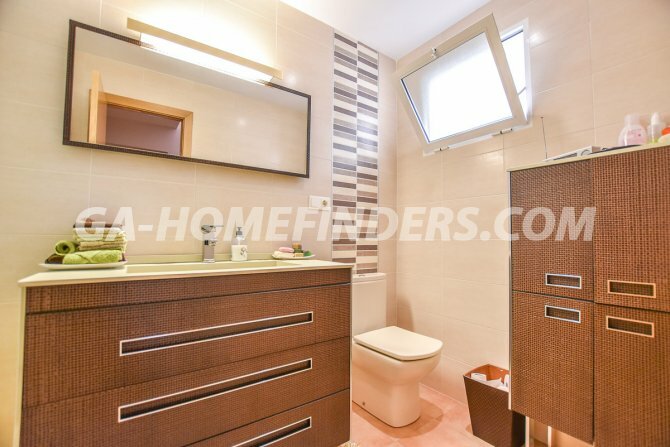 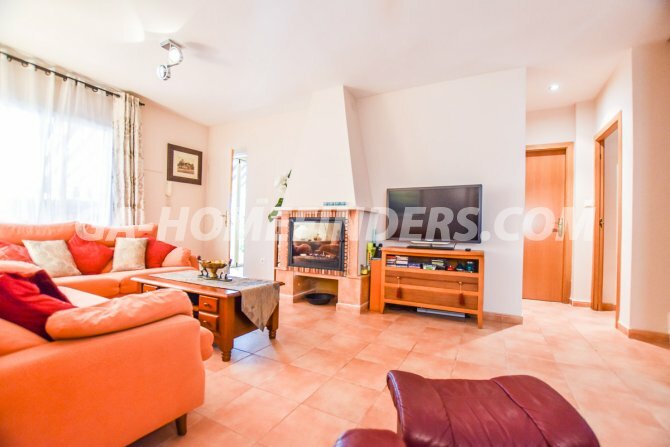 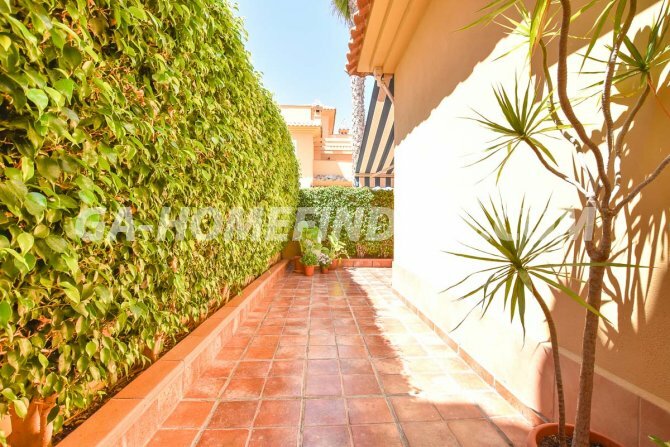 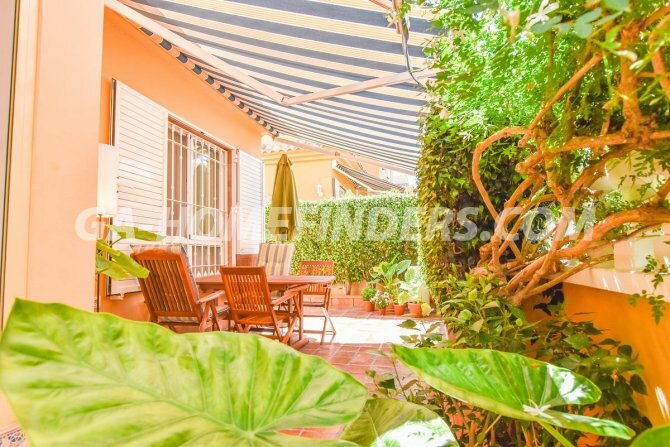 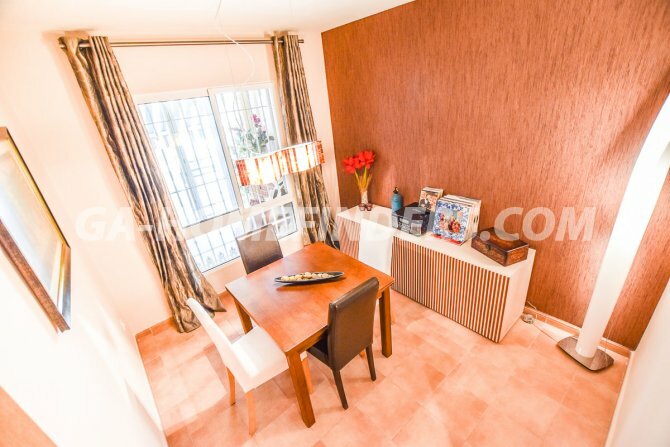 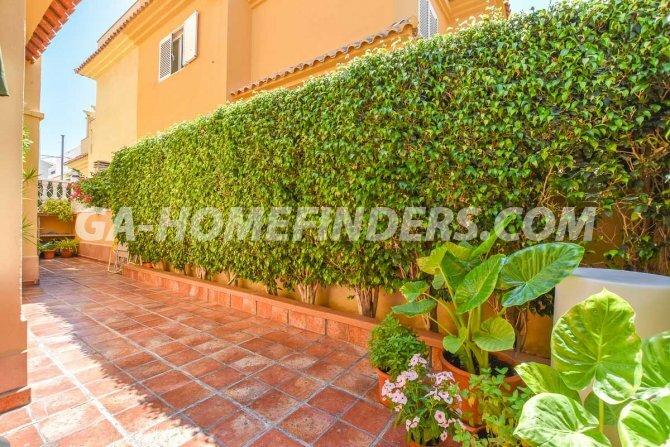 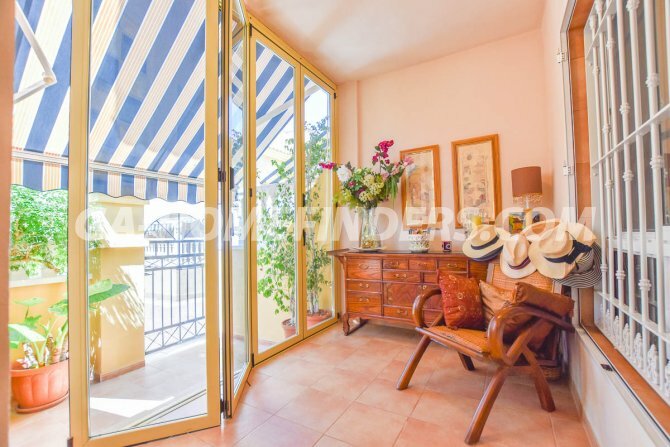 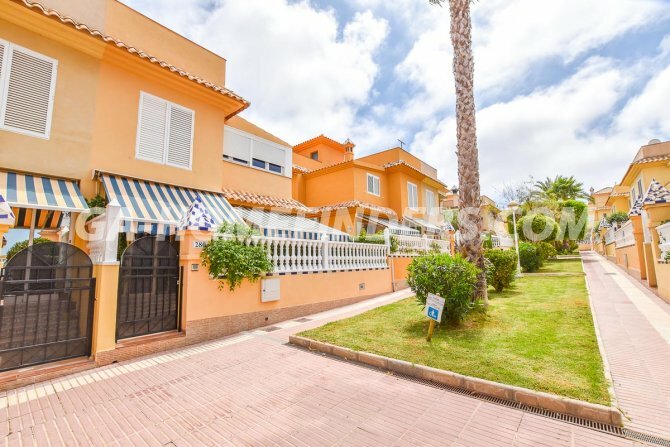 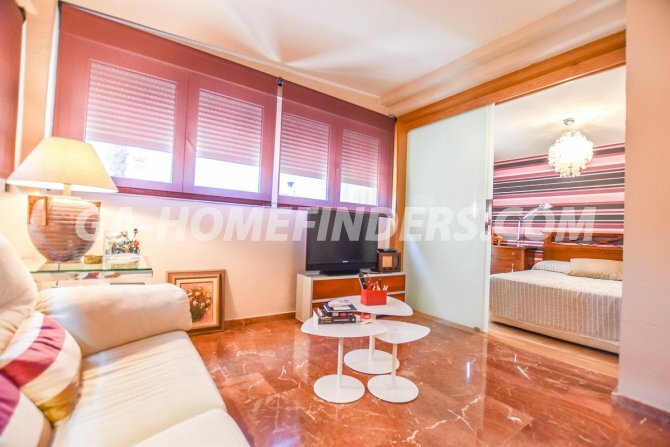 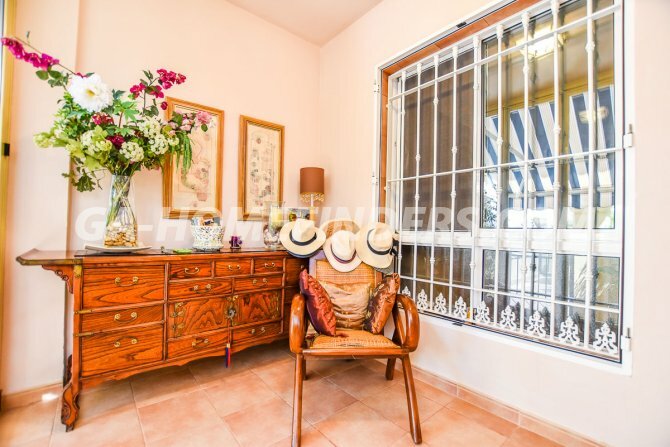 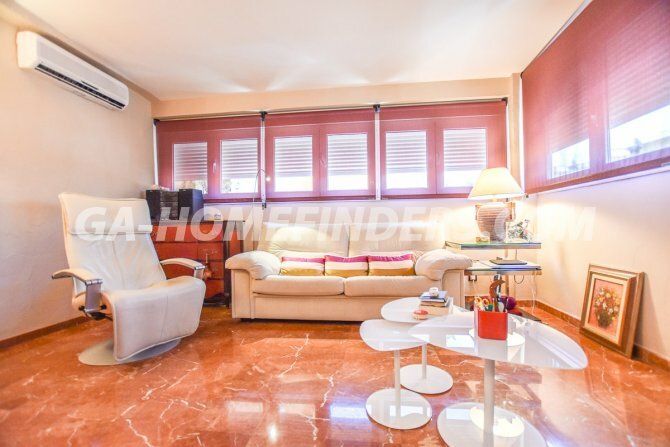 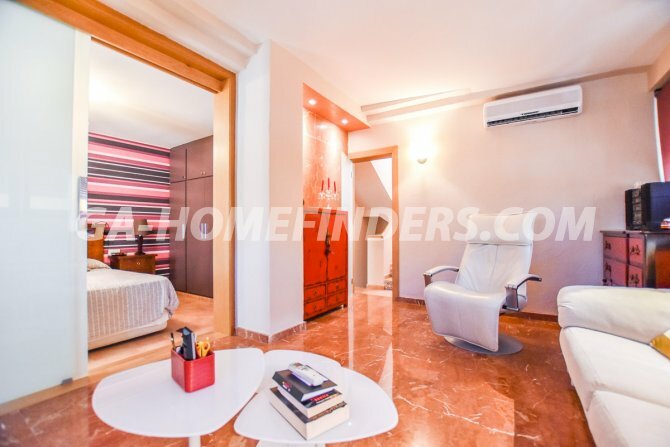 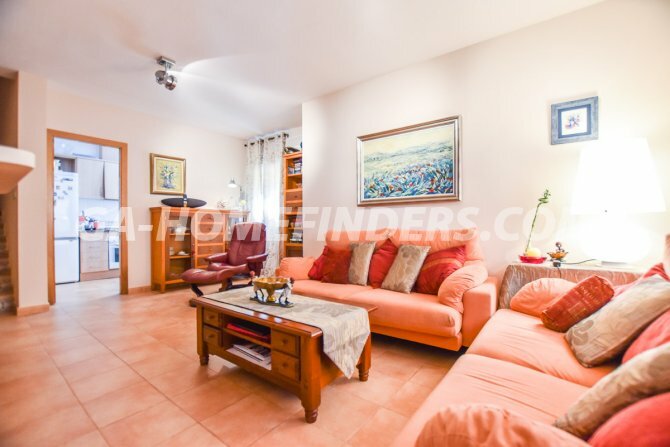 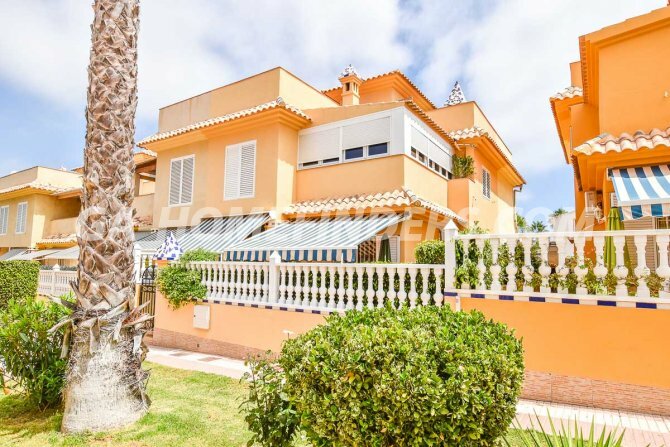 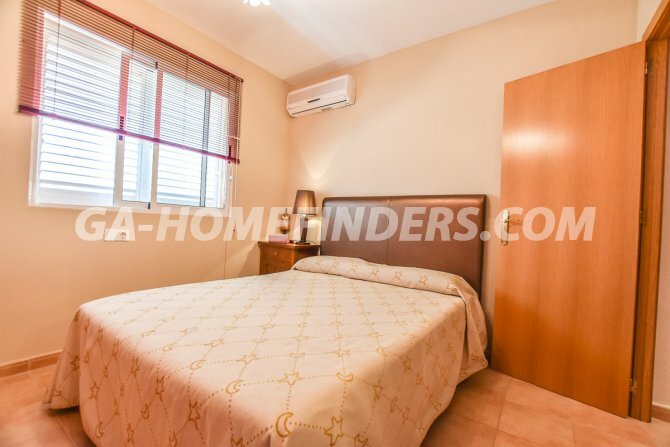 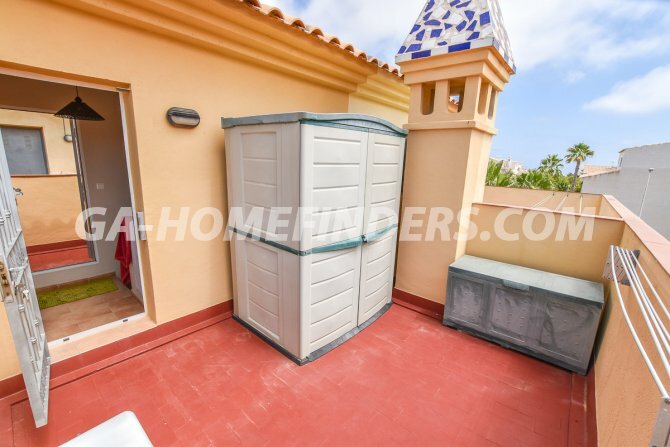 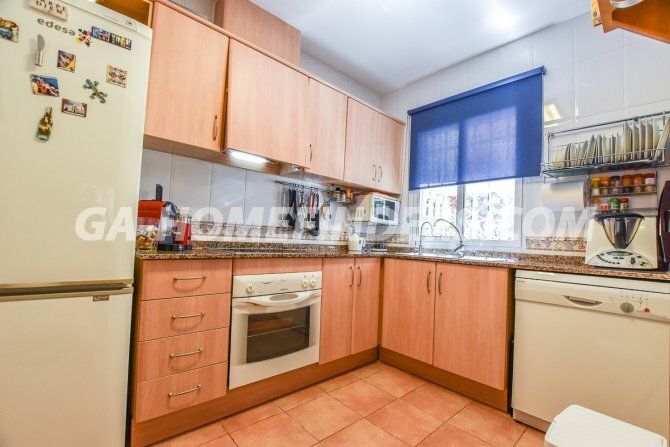 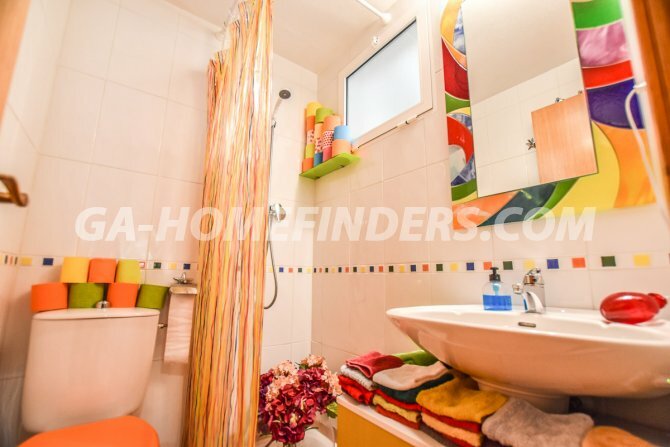 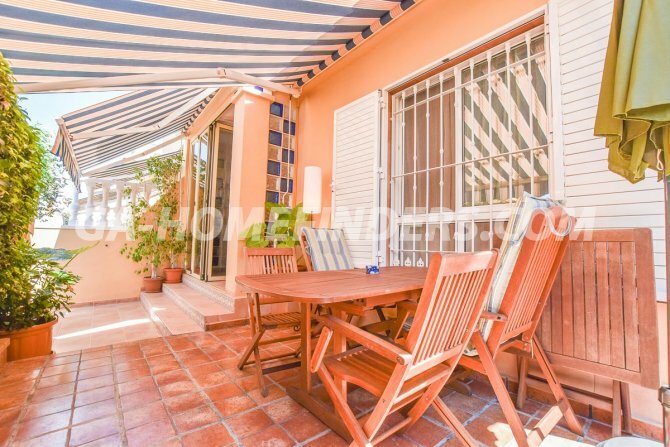 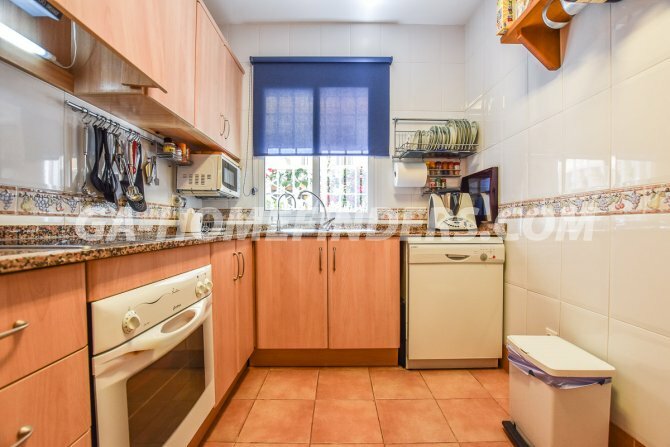 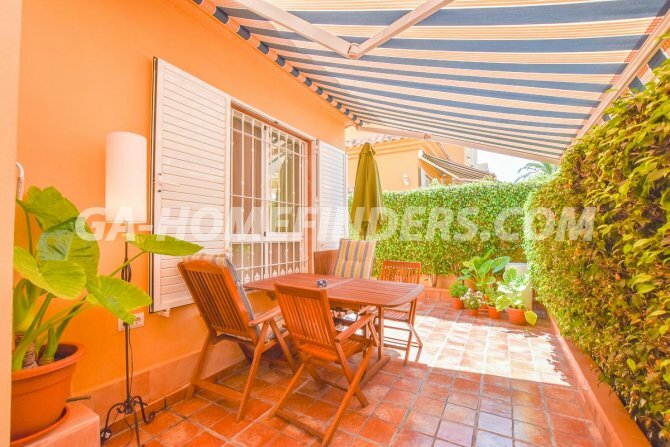 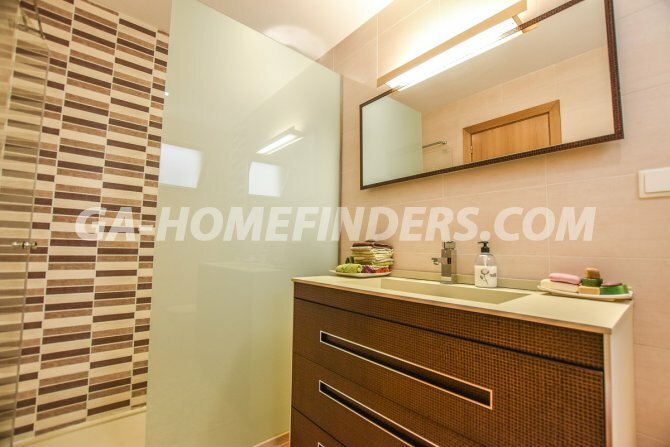 Corner townhouse, which is furnished, has 4 bedrooms and 2 bathrooms, at the entrance of the house there is a large garden terrace and a glazed porch with awning, all windows are double glazed and have security shutters. 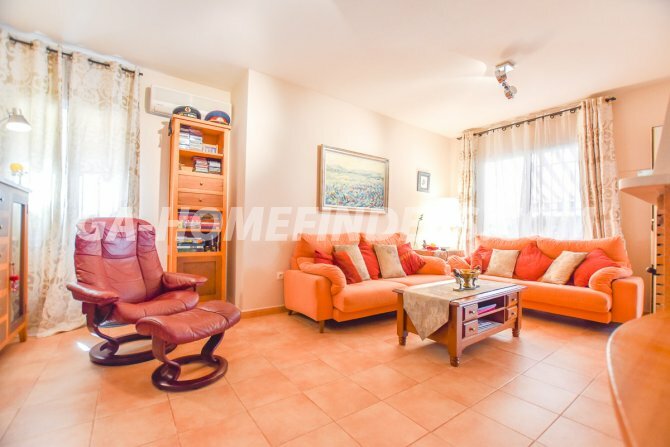 On the ground floor there is a large independent kitchen with appliances, covered gallery, living room with fireplace, separate dining room and bathroom. 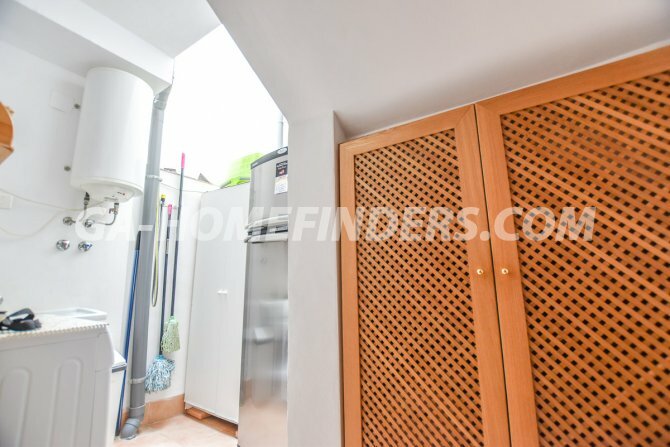 Upstairs there are two bedrooms with fitted wardrobes, and one of them has a sliding glass door that leads to a living room and a family bathroom. 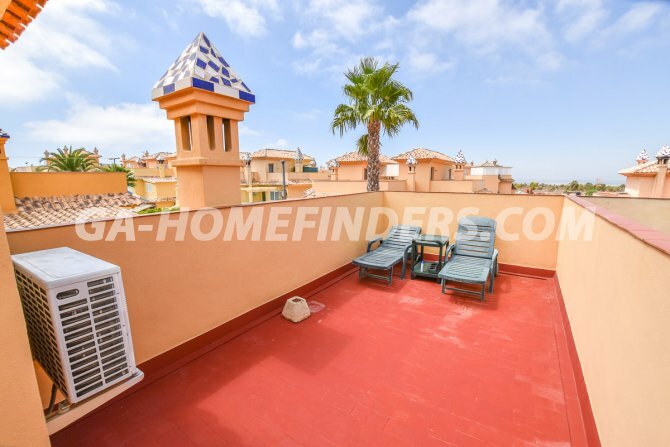 It has a large solarium where you have wonderful views. 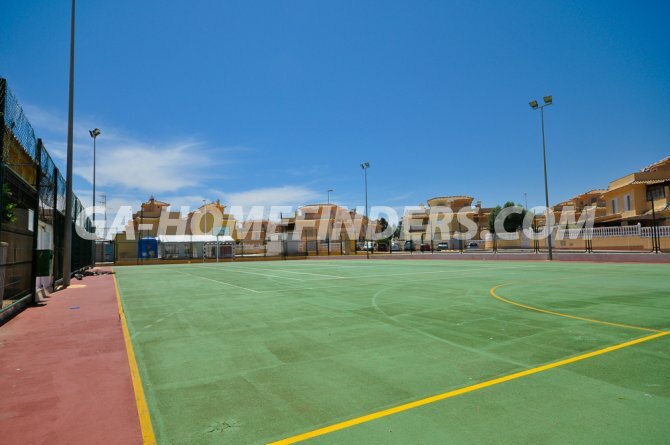 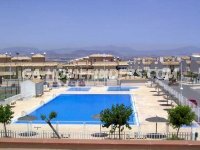 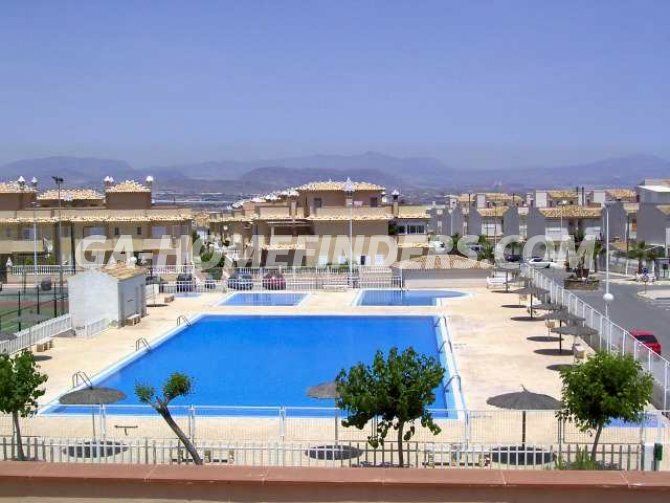 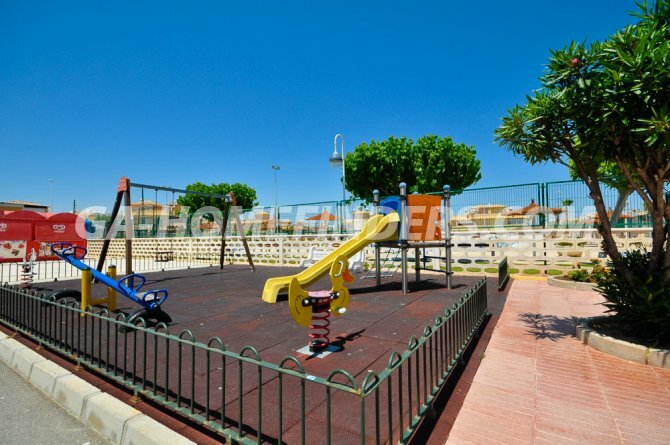 The urbanisation is located in the upper part of Gran Alacant and has three community pools, a children's play area and a sports area.